The George School varsity wrestling team defeated Solebury School 39-22 at their first home game of the season on Wednesday, December 12, 2018. 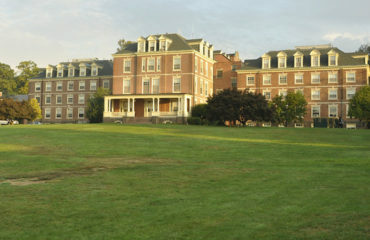 The team scored seven head-to-head matches. The student film, Agents of Change, capped off a successful student film awards season with second place in the documentary category at the WHYY 2018 Youth Media Award film festival on November 10, 2018. 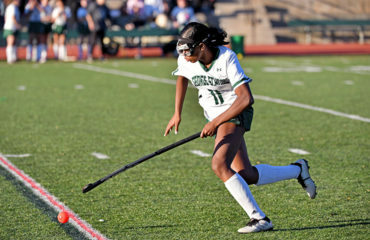 The Bucks County Courier Times recently named George School students to the fall 2018 Golden Teams, which recognize outstanding high school athletes. 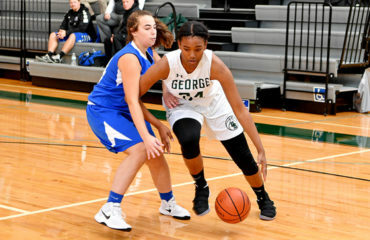 The George School varsity girls’ basketball team continued its winning streak on Wednesday, December 12 with a win against Cristo Rey High School. Parents are invited to campus for Conference Night on Monday, January 28, 2019 and Conference Day on Friday, February 1, 2019. 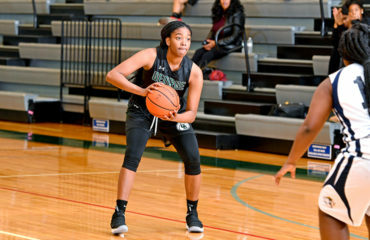 In their first win of the season, the varsity girls’ basketball team defeated Princeton Day School 44-12 on Friday December 7, 2018. Alexis Semidey-Martinez ’21 had an aggressive start to the game and scored two three-pointers in the first quarter. Jennifer McArthur ’19 also scored in the first quarter allowing the Cougars to take a 13-0 lead. 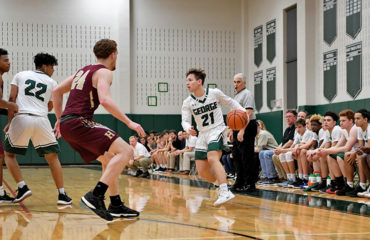 The George School varsity boys’ basketball team won two home games this past weekend, defeating Valley Forge Military Academy 56-46 on Friday, December 7, 2018 and Princeton Day School 53-51 on Saturday, December 8, 2018. 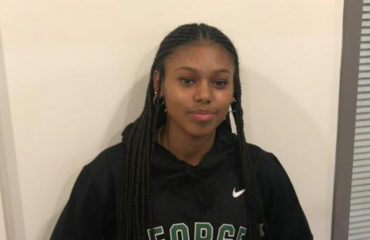 George School varsity girls’ track team opened their winter season with a forty-eight point win at the Ursinus College High School Open Invitational, taking first place out of a field of forty-three teams. 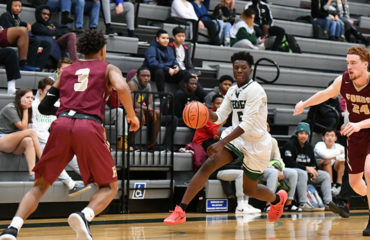 As part of the 2018-2019 high school boys’ basketball preview, the Bucks County Courier Times highlighted their top five teams, players, and games to watch during the upcoming season. The George School varsity boys’ basketball team was named one of the five teams to watch.